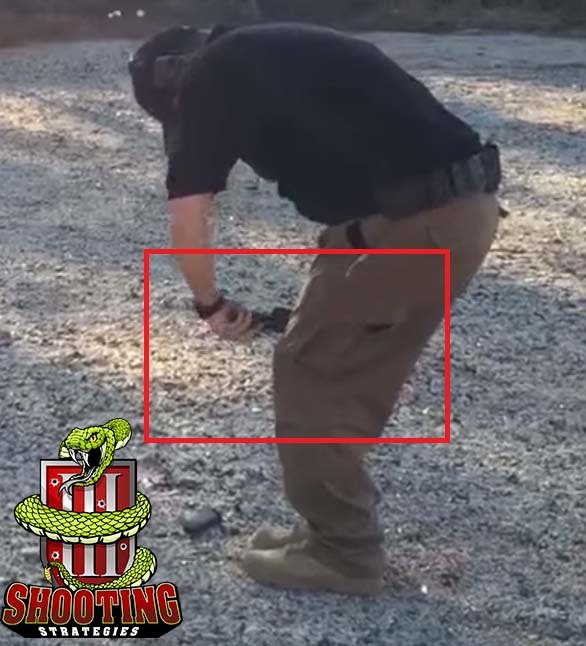 04 Aug 2017 Richard W.
There are times where we might find it necessary to manipulate our handgun while utilizing one hand instead of two. 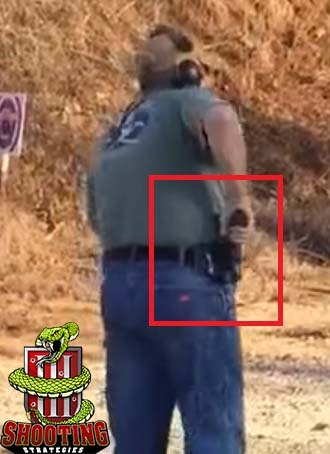 While this is not an ideal situation, we should be aware of how to get our gun back in the fight should we use all of our ammunition or experience a malfunction. 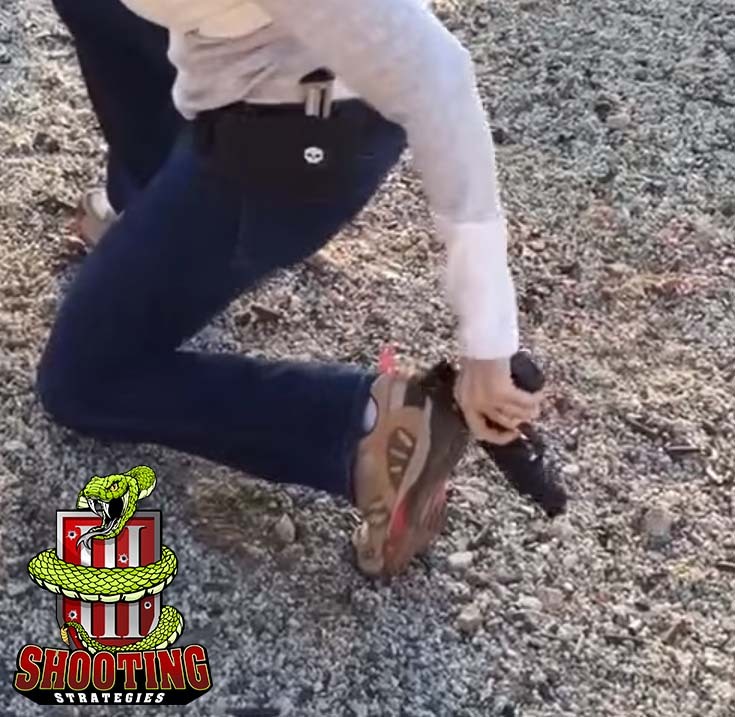 We might need to perform these tasks when we have one arm that is injured but there is still a threat present, or when we are carrying something we can't put down (such as a baby or small child). 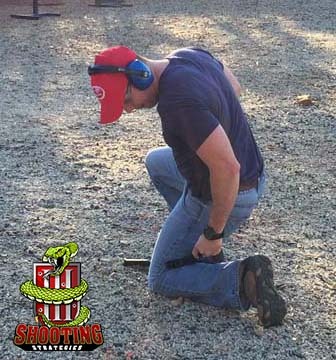 In such a scenario, we would need to be able to continue fighting with only one hand and therefore should know how to keep our gun in the fight if we only have one hand with which to manipulate it. 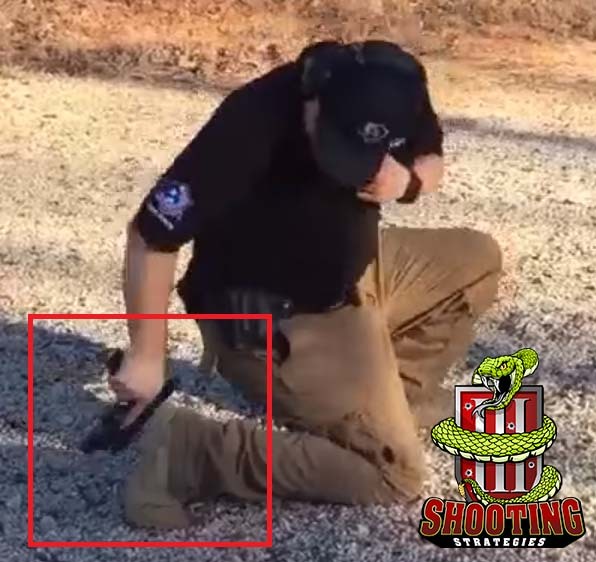 In order to do so, we need to understand the functions of the firearm that require two hands, and come up with a solution for simulating that second hand during the required task. For instance, racking the slide is something that would generally require two hands. 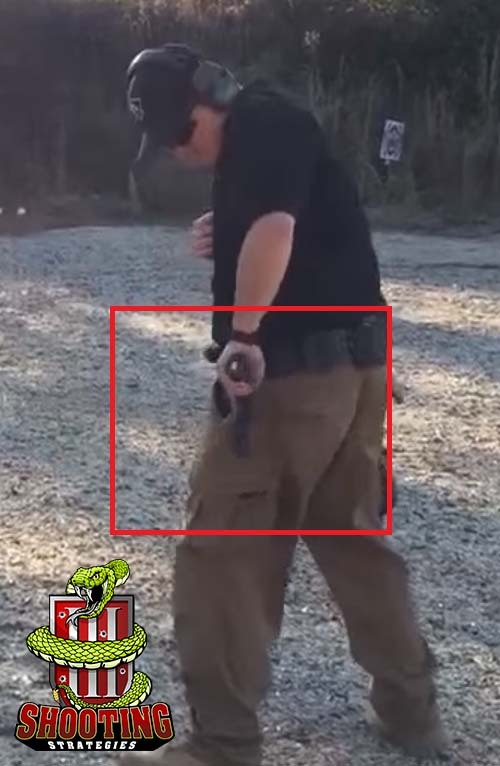 Likewise, locking the slide to the rear during malfunction correction is much easier done with two hands. 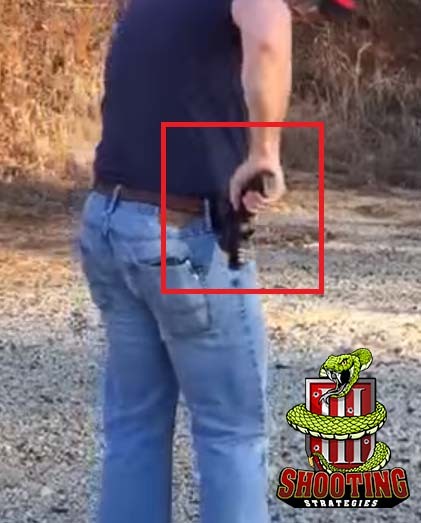 Retrieving a magazine during a reload is generally done with your weak hand while your strong hand holds the handgun (opposite with revolvers). 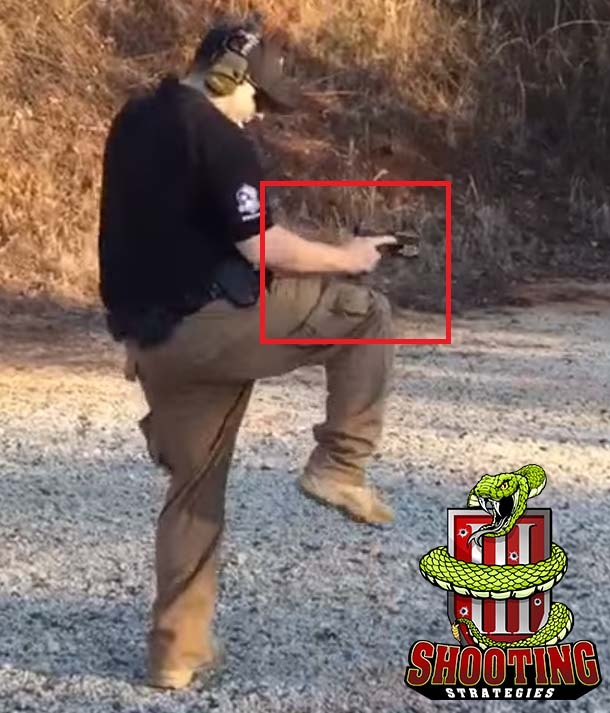 In order to accomplish these tasks using only our strong or weak hand, we will need two things: a stow point to place the firearm, and a ledge to rack the slide. Let's take a look at how we can utilize the resources at hand to achieve our goals. 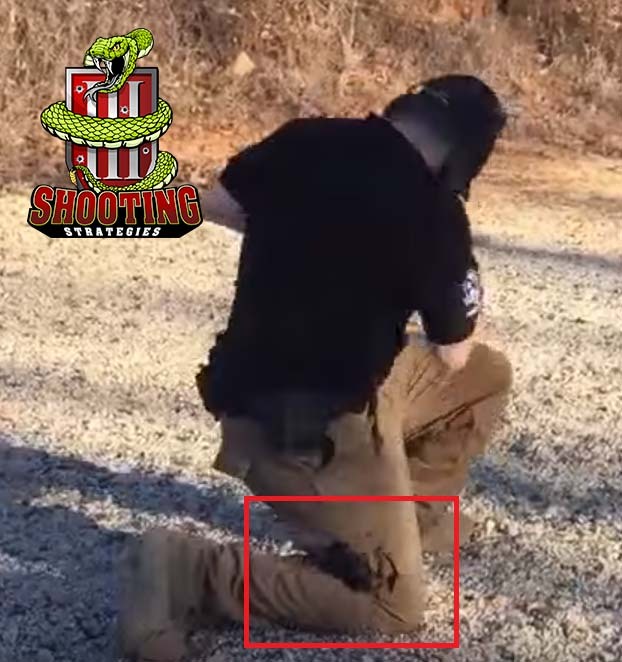 Any "Tap, Rack, Roll" sequence can be used by tapping the magazine with the same-side knee and then running the slide on any available ledge. 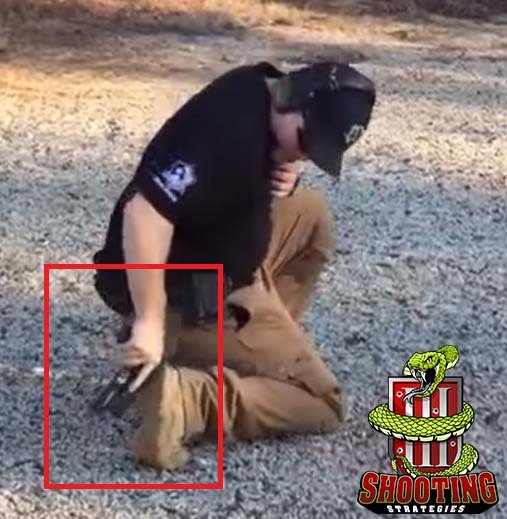 Instead of the knee, you can also use any hard suface such as your holster or magazine carrier.